Custom shirts have never been so smart. 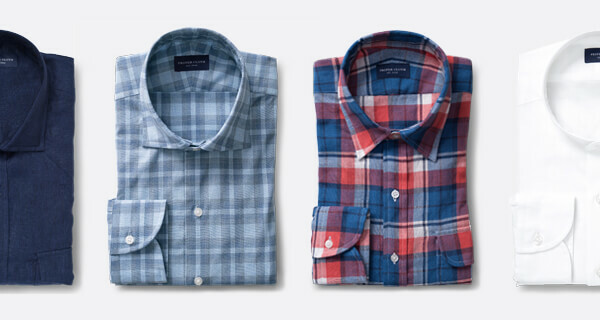 Answer 11 questions now to create your first custom shirt size with Smart Sizes. —— Off-the-rack shirts fit just a handful of people. For the rest of us, we’ve had to compromise. A collar too tight, sleeves too short, or a midsection too blousy. 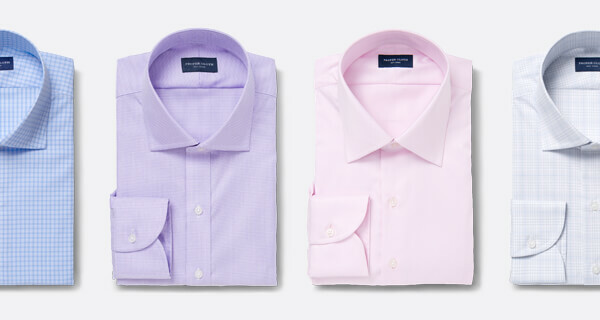 But now, Proper Cloth makes it easy to get a perfect-fitting custom shirt you'll love. Smart Sizes (our custom fit algortithm) adjusts 16 independent fit points to create a size unique to you. We leverage our proprietary database of tens of thousands customer body profiles to create a distinctly better fit. Finally a shirt that fits exactly how you want. Answer 11 easy questions about your body and how you like your shirts to fit. 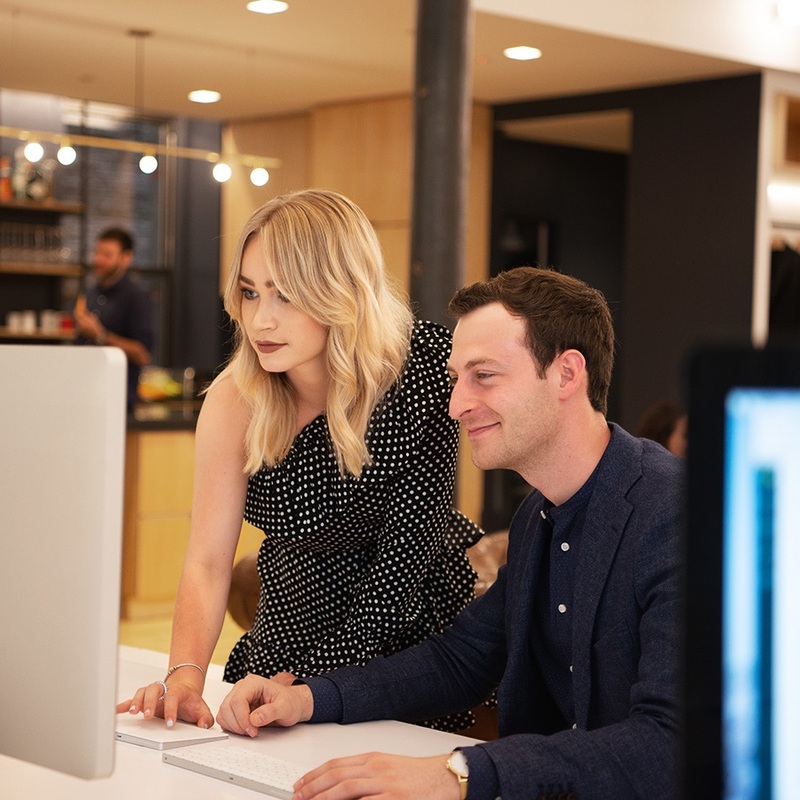 Our Smart Size data-driven algorithms build a unique size for you based on your answers. Order any shirt with your new custom size and enjoy your perfect fit, delivered in under 2 weeks! 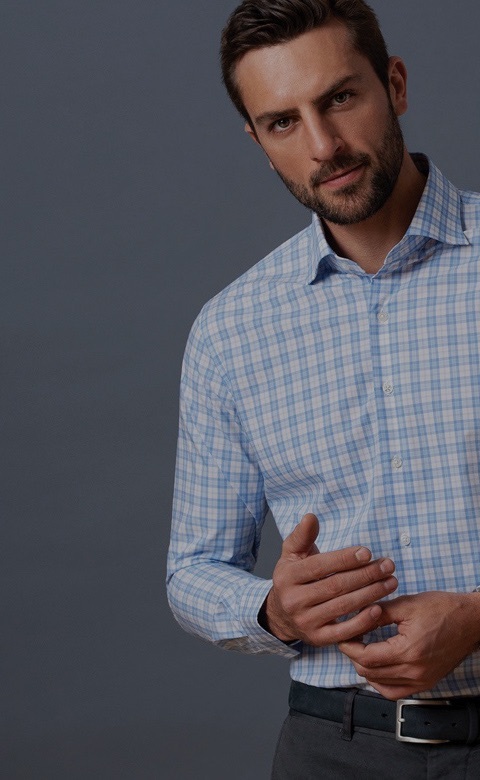 If your first shirt doesn’t fit exactly how you want, our team of fit experts will work with you to figure out what needs to change and then remake your shirt in a new size at no extra charge. At any time, if you’re not 100% satisfied, you can always return the shirt for a full refund. That’s the Proper Cloth Perfect Fit Guarantee. 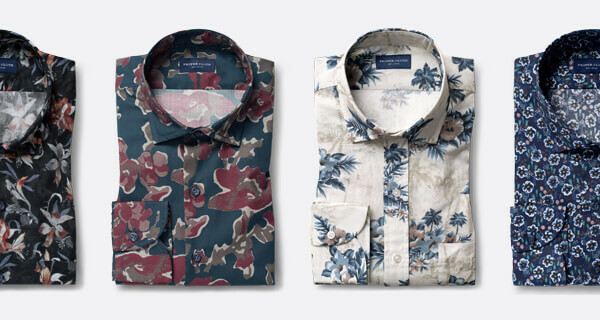 If you ever have any questions, our team of custom shirt experts is standing by to help via phone, email and chat. 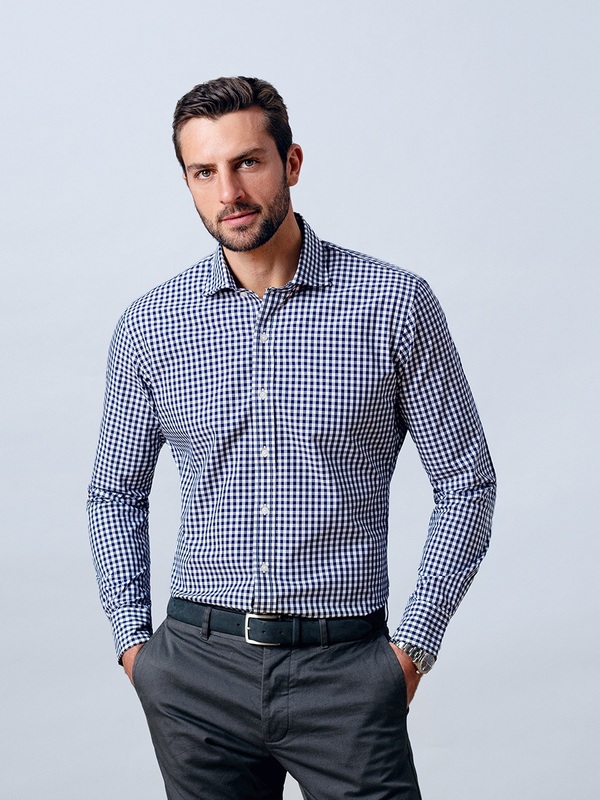 Once you receive your first shirt, we’ll be more than happy to help you fine tune your fit to be even better. Remakes are painless and completely free. “Proper Cloth is committed to customer satisfaction. Buying an item as personal as a made-to-measure shirt over the internet could be a risky venture. Yet Proper Cloth personalizes it with great communication and specific answers to questions. 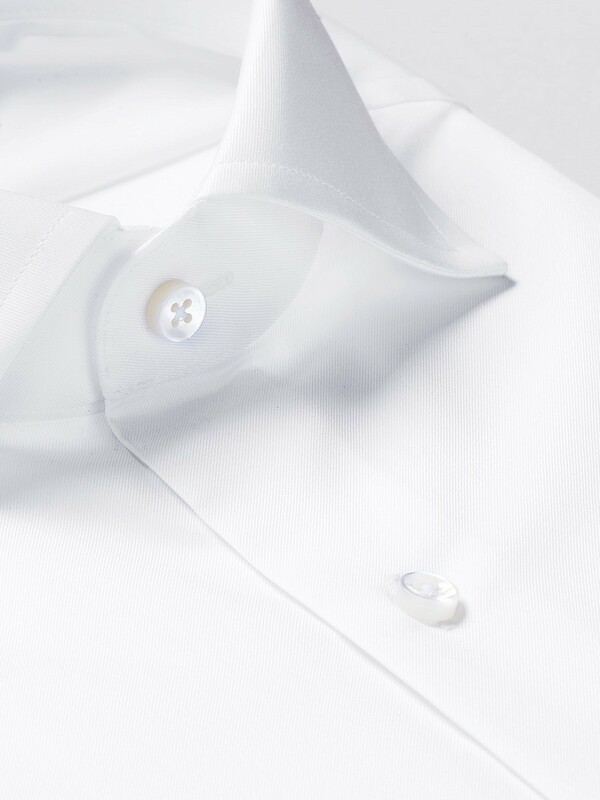 Made from premium fabrics, and featuring details like shanked mother of pearl buttons and metal collar stays, Proper Cloth shirts are as beautiful as they are long lasting. Considered Styles. Perfectly Fit For You. ​​​​Our design team in New York is constantly releasing new collections that are on trend and in season. 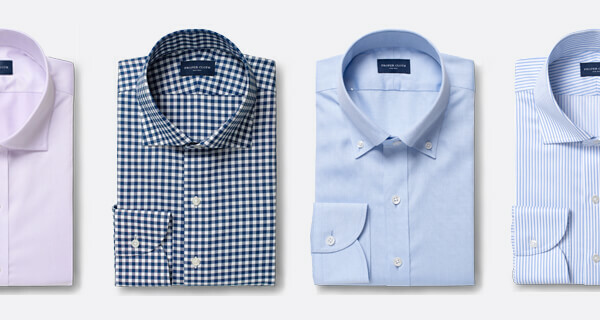 We cover the spectrum from relaxed casual shirts to conservative business shirts. “Excellent from start to finish. I have a unique body type and was skeptical just by answering questions if I would get a proper fit. Long story short – the shirts fit great! The quality is excellent as well as the choices in fabric and style. Create Your Size in Seconds. Simply answer 11 questions about your body and fit preference and our powerful Smart Size technology will calculate a custom size unique to you. Experience the future of custom shirts today. No measuring tape required.